Programs based in the U.S.
Bilingual programs in the U.S. In the last year, 15,374 students from U.S. schools decided to make the big leap and head to France, the fourth most popular destination for study abroad. Whether your focus is cuisine, the arts or the language, going to France to study is an incomparable way to learn. To help you get ready for your trip, we’ve compiled a list of programs and put together a tool kit of helpful information and advice. Margot Steinhart, president of the American Association of Teachers of French, shares her top 12 tips for a successful study experience in France. She also lists the things that surprise her students most about France and recommends books to help you understand French culture before leaving home. To help you choose the program that suits you best, including figuring out which city is for you, we turned to Dominique Brémond, founder of The French Class. Gabriel Jaquemet, who operates an online resource for Parisian students, Parisetudiant.com, clued us in to the best student bargains in the capital. 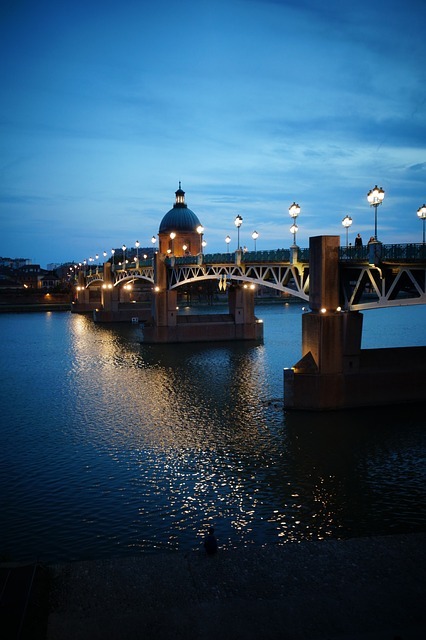 Our editorial intern Vivian Ohanian recently studied in Toulouse for an academic year. She recounts the culture shock of moving from the University of California at Berkeley to the Université de Toulouse II-Le Mirail, two school systems so different it can make your head spin. Then she tells us how she made the adjustment. And, of course, French isn’t the only thing you might want to study in France. We’ve highlighted a few schools that offer activities like painting and cooking: ArtStudy Giverny, L’Age Baston and A Taste of France.With the wide variety of possibilities, the odds are that there’s a travel study program in France that’s perfect for you. LeFrancophile hopes this guide will help you find it. Every year, thousands of Americans who want to speak French decide to prendre le taureau par les cornes (take the bull by the horns) and enroll in a language program in France. 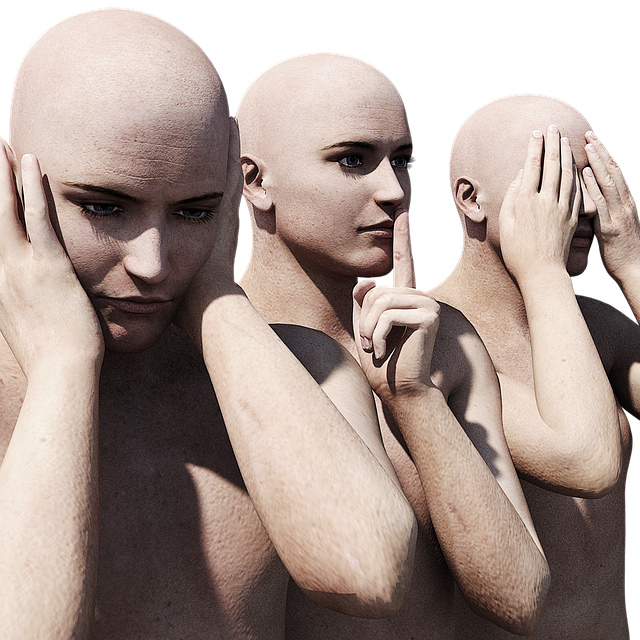 If you are among them, you’ll face many questions before deciding on the right school. Paris or a small city? An intensive course or a leisurely, two-hour-a-day class? Stay with a family, lodge in a hotel or rent an apartment? There is, of course, no one answer to these questions that will work for everyone. Here are a few suggestions to try on. Go light. First and foremost, unless you are under a strict deadline to learn some French so you can make a business deal or get a job in France, it is best to joindre l’utile à l’agréable (mix business with pleasure). A French course is far more productive with a fun and relaxed perspective. Go half-day. If you have little or no experience with the language and have never been to Paris, or maybe just once, an easy route is to sign up for a half-day Monday-through-Friday program. A morning French class after your café au lait et croissant sets you up for the day, so you can spend the afternoon visiting the city and trying your freshly learned vocabulary on shopkeepers and other Parisians. First-timers: pick Paris. The capital is definitely the best place to study French for the novice traveler who wants to combine a learning experience with a vacation without going hors des sentiers battus (off the beaten track). Staying in a Paris hotel and taking a low-key French course is a safe and comfortable way to get a taste of what could be the beginning of a long friendship. Gabriel Jaquemet from Parisetudiant.com, the practical online guide for Parisian students, shares his best addresses for foreign students in Paris. Kiosque Bastille25 blvd Bourdon, 4e, Métro: Bastille01.42.76.22.60, Mon-Fri 10 a.m.-7 p.m.
Kiosque Luxembourg91 blvd St-Michel, 5eMétro: RER Luxembourg01.40.51.12.05, Mon-Sat noon-8 p.m.
Kiosque Champ-de-Mars101 quai Branly, 15e, Métro: Bir-Hakeim01.43.06.15.38, Mon-Fri 10 a.m.-6 p.m.
Been to France? Try a new city. 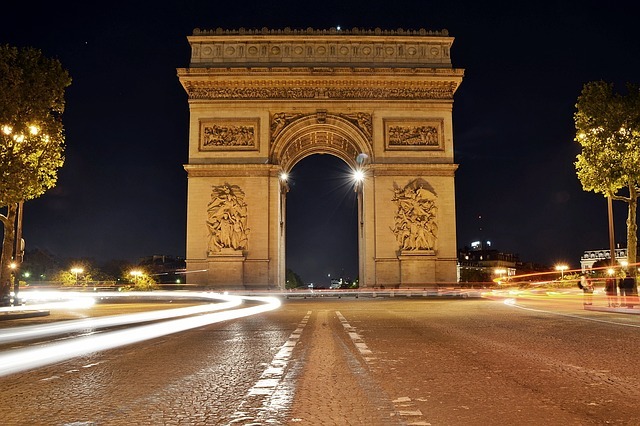 Fascinating and beautiful though it is, cosmopolitan Paris won’t satisfy a seasoned traveler’s desire for an authentic, in-depth experience of France. For the moderately experienced traveler with a limited knowledge of French, the best op-tion is a large city such as Lyon, Grenoble, Avignon, Marseille, Bordeaux, Toulouse or Montpellier. The smaller the city, the less English will be spoken, of course, and yet, since so many tourists and foreign students visit these cities, foreigners can still blend in and find their way around easily. 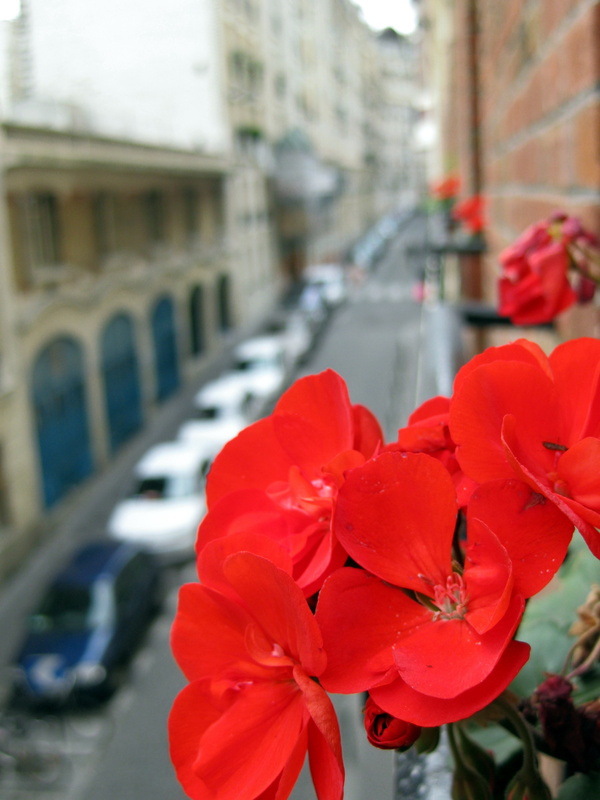 Feel French: rent an apartment. If you feel ready to leave the safety net offered by a hotel and its English-speaking staff, renting an apartment will be beneficial in many ways. First of all, it will probably end up being cheaper, since you won’t have to eat every meal out. Even if you don’t want to cook, you will find delicious prepared dishes at reasonable prices at a charcuterie-traiteur (delicatessen) or even at the supermarché (supermarket) in your neighborhood. You’ll experience French daily life firsthand in your interactions with shopkeepers and neighbors. Small towns give deepest immersion. However, if learning French is your top priority, the answer is simple: Choose a French program in a small town. Rent an apartment or stay with a family. You will definitely get more for your money: more individual attention, a more intense and thorough program, more time speaking French and, last but not least, a more accurate view of the French way of life. For the typical college student on a study abroad trip, romantic notions of living in a foreign country tend to overshadow the reality that learning French and living in France actually requires a bit of work. I found this out when I signed up for a year of classes at the Université de Toulouse through the University of California’s Education Abroad Program. What struck me at first were the bureaucratic and institutional differences between U.S. and French universities. I found the French university system impersonal and dis-organized. Classes were not listed until right before the semester started, almost nothing could be done online, I had a hard time figuring out what books to read—or even where to find the books—and professors had little or no contact with students. To top it off, most of my spring semester was cancelled due to student protests over a French labor law. As for lodging, because I didn’t want to live in the dorms, I was on my own to find an apartment. In a city like Toulouse, where housing is already limited, it was difficult to find other French students to room with. My advice: Start researching housing options online way before you arrive. Adjusting was hard, but I eventually grasped that the French system did function, just not the way I was used to. Now that my experience is over and I am back in Berkeley, I can’t help but make the same comparisons—and honestly, I became accustomed to the French university system. By the end of the year, it seemed normal to rarely speak with my professors, pick my own reading list and choose what topics to study. Studying abroad, then, is about just that—getting out there, perhaps outside your comfort zone temporarily, and living amongst the French. It’s about embarrassing yourself while trying to speak, using incorrect grammar, mixing up words. It’s about finding your local café, making friends with your neighbor-hood boulanger, finding your favorite marchand. So get to France, for a week, a month or a year, because learning French is not about an hour or two in the classroom: It’s about being in France. French teacher Margot M. Steinhart studied in France herself before launching her career. Over time, she has touched bases with numerous students before and after their study trips to France. Dr. Steinhart—now president of the American Association of Teachers of French, the largest national association of French teachers in the world—shares her top 12 tips for maximizing your experience and avoiding the most common pitfalls. 1. Be flexible and patient when problems arise, and be open to new experiences. 4. Greet and say goodbye to the salesperson in a transaction, and use “Madame” and “Monsieur” regularly. 5. Be mindful of the amount of water and electricity the French use. Americans may not be as conscious of conservation as Europeans are. 6. Purchase a copy of L’Officiel des Spectacles or Pariscope to check out cultural events in Paris. 7. Carry a student photo ID to take advantage of student discounts in museums, theaters, movie houses and the métro. Always ask if there is a student rate available. 8. Coordinate clothes and layer garments. Regardless of fashion concerns, it is essential to have sturdy walking shoes that fit. 9. Take a camera—and use it before departure day. 10. Consider carefully before bringing electrical products; try to use battery-operated devices instead. 11. 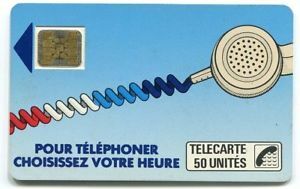 Purchase a telephone card at the post office or a tabac (tobacco shop) to make calls. 12. Buy Eurailpasses before leaving for France (www.eurail.com). To read about Margot Steinhart’s personal experience studying in France, click here. Searching for schools in France can be confusing. 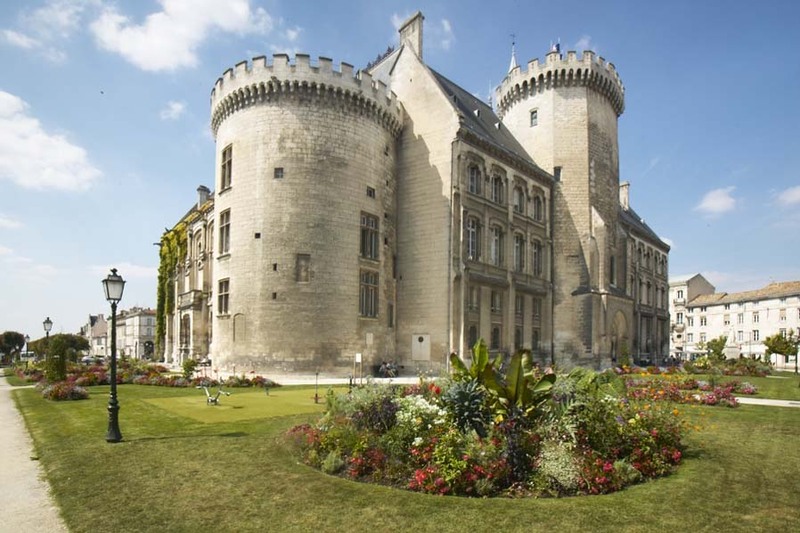 To make your quest easier, LeFrancophile has compiled a list of schools and programs that cater to different people and interests. The French schools are divided into five geographical areas, as shown in the map below. Next come bilingual and study abroad programs based in the U.S., followed by art study and cooking programs. Prices may change after press time. France is divided into five geographical regions areas, each with its own area code. For calls within France, area codes use two digits: 01, 02, 03, 04 and 05. When calling from the United States, dial 011 for international and 33 for France, then delete the zero in the French area code. For example, if the telephone number shown in the listings is 01.55.12.13.14, to call from outside France you will dial 011.33.1.55.12.13.14. GET A READ ON THE FRENCHBefore you set off for your travel study adventure, get to know the French with a little advance reading. LeFrancophile asked Dr. Margot Steinhart which books she recommends to prepare her students for immersion in French culture. Says Steinhart: “These books provide insight into cultural behavior in France that might be misunderstood by Americans. They also provide students a point of reference for confirming or questioning the behavioral patterns posited by the authors of these books.” The Story of French, soon to be published in French, provides a context for understanding the significance of French in the world today. 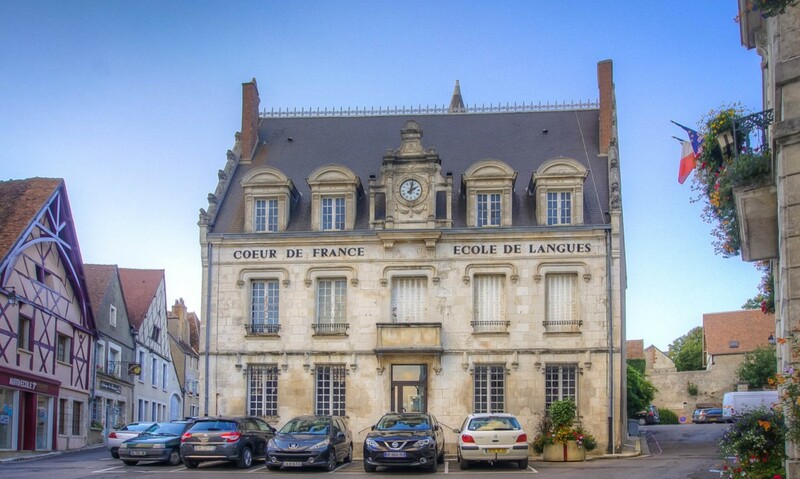 After working as a teacher in California, Marianne Chartrand decided to return to her hometown of Sancerre and open a language school conceived for the tastes of her American students. She and her husband Gérard founded Cœur de France École de Langues. The school caters specifically to families traveling together in France. “This is not for businesspeople, or for high school or college study abroad,” she says. “This program is for families: parents, children and adults.” Families take private classes together with their own language teacher and classroom. The courses take place in a 400-year-old mansion, with lodgings on site or within walking distance. Cœur de France is ideal for a vacation in France—a way to get to know a village and the countryside while learning French. If you’re not sure how to approach your trip, consider the Rick Steves’ France guide, which offers firsthand advice on how to travel France. The book presents extensive sections on most major French cities, including dining and accommodation, based on the author’s own travels throughout France. The guide’s strong point is his collection of personal travel trips and suggestions for walking tours, but it skips over some of the major urban centers and smaller towns you might plan on visiting. A little lighter on the personal touch, the Lonely Planet and the Fodor guides to France both provide detailed information but don’t cram too much in. Fodor lists not only accommodation, restaurants and nightlife options, but also tips on how or what to explore in each city, alongside suggested self-guided tours. Lonely Planet includes more detailed descriptions in its lists, including tips for the budget traveler. Although Lonely Planet devotes most of its space to this practical information, it also offers wonderful quick overviews of the history and regions of France, giving you a good idea of where you are going and what you will see. The extra tips, advice and features are there if you’re looking for them, but they don’t overshadow the basic information, making it easy to find a place to eat dinner while walking through a certain part of town. The Rough Guide is great for the over-planner, as it includes endless lists and details for almost every imaginable city and village in France. Armed with this up-to-date basic information on schedules, accommodation, nightlife, restaurants and maps, you won’t have to look anything up online. A fine resource for either the serious traveler who wants to be sure to catch everything or the budget traveler looking for the best bargain. But keep in mind that The Rough Guide is more like a reference book, with little actual planning advice. If you are interested in more than finding a place to stay or knowing which bus to catch, check out the Eyewitness Travel guide to France, which includes pages and pages on the cultural side of the country. The book details museums, châteaux, parks, beaches, historical sites, wine/food culture and regional history. 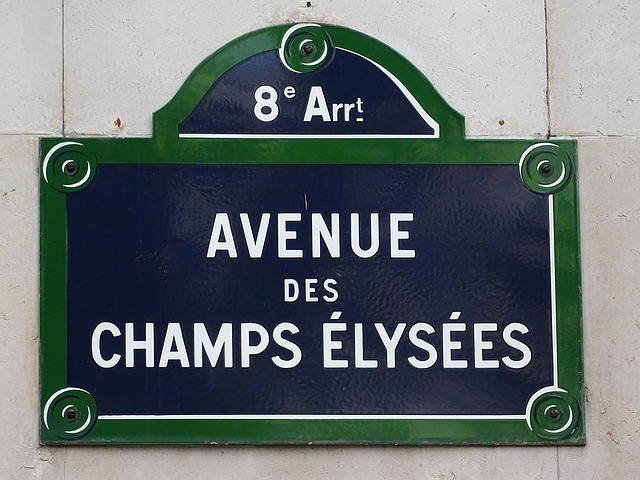 And of course you can always find guides for each city, especially Paris. The Wallpaper City Guide to Paris offers advice on places to visit, shop or just relax. Small enough to fit into your pocket, Wallpaper reads almost like a modern art gallery brochure, with artsy photographs for each listing. The images will make you want to see everything in the guide—and you probably will, because the list is so limited. BACK FROM FRANCEMargot M. Steinhart, Ph.D., president of the American Association of Teachers of French, shares with LeFrancophile what surprised her and her students in France.1. The friendliness and helpfulness of the French.2. The omnipresence of street sweepers dressed in green and the water running along the curbs.3. Shutdowns of public services due to demonstrations and strikes.4. American music and English expressions in signage and conversations.5. The multiculturalism of the French population.6. French people’s awareness of American culture.7. Receiving different responsess to the same questions, depending on the person at the gate or ticket office, such as at the post office and museum entrances8. The typical French bookstore’s extensive section of comic books (bandes dessinées).1. The friendliness and helpfulness of the French.2. The omnipresence of street sweepers dressed in green and the water running along the curbs.3. Shutdowns of public services due to demonstrations and strikes.4. American music and English expressions in signage and conversations.5. The multiculturalism of the French population.6. French people’s awareness of American culture.7. Receiving different responsess to the same questions, depending on the person at the gate or ticket office, such as at the post office and museum entrances8. The typical French bookstore’s extensive section of comic books (bandes dessinées). 9. The importance of understanding French historical and literary allusions in conversations. 10. The presence of pay toilets in the streets of Paris and large cities and the frequency of unisex toilets in restaurants. 11. You must ask for a bill in a restaurant and may sit undisturbed with a beverage in many cafés (unless there is a line of potential customers waiting). 12. The higher cost of Coke and tea (versus coffee) in France. 13. Food and beverage prices differ according to whether one sits or buys takeout. A cup of coffee drunk while standing at the bar is less expensive than one ordered from a table. 14. The need to pack one’s own bag in a grocery store (and additional charge for using the store’s plastic bags). 15. Tax and tip are already included in restaurant prices. 16. You need to get your ticket validated (composté) before getting on the train and pay careful attention to the designated track for departures. 17. A customer is expected to ask, rather than touch merchandise in a store or produce market. 18. The helpfulness of pharmacists in treating minor ailments that might require a doctor’s prescription in the United States. In addition to language classes, L’Age Baston still offers painting vacations. The studio is located in a former barn. The morning is for class time and practice of the day’s lesson. After a group lunch, students are free to go out and paint all afternoon, then regroup in the evening to view and chat about each other’s works. DELF/DALFThe DELF (Diplôme d’Études en Langue Française) and DALF (Diplôme Approfondi de Langue Française) are offered by the French Ministry of Education to test French language proficiency. Considered the French version of TOEFL (Teaching of English as Foreign Language) test, the DELF/DALF tests serve as replacements to language entrance exams to French universities or can provide a standardized assessment of your fluency skills for any application. Abroadco Study AbroadVarious locations 800.595.1973www.abroadco.com $2,998/mo For college students in Paris, Aix-en-Provence, Nice, Cannes. Programs coincide with academic calendar. I was a student in France in 1967-68 and experienced the epoch-marking student uprising of May 1968. Although I was a participant in the Smith College program in Paris and living with a proper French family on Avenue Victor-Hugo in the 16th arrondissement, I did experience some of the challenges of that period: electrical blackouts, no métro transportation, no classes at the Sorbonne. 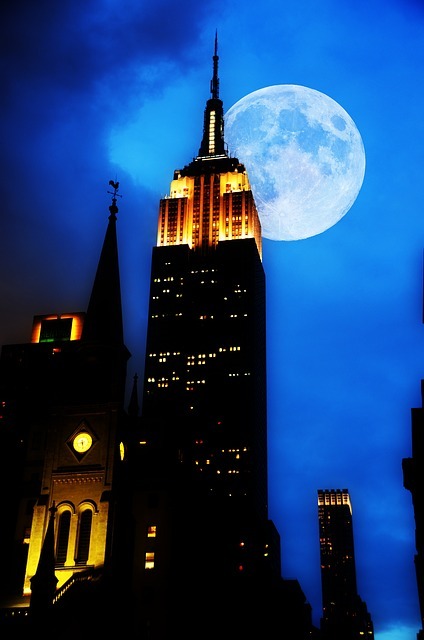 We were unable to phone home, although we could receive calls from the States. After a measure of calm was restored, our director encouraged the 25 female participants in the program to go to the Sorbonne courtyard to observe the strike that was in progress. It was certainly impressive to see the tables and flags of the anarchists, in particular, and the energy being generated by students on strike. Because the unions were also on strike, I was unable to return home as planned on the ocean liner France; instead I came back to New York on a Pan American flight out of what was then a military airport, Le Bourget. My trunk arrived home several months later. My experience living with the French family in Paris in 1967-68 was that of another era. The children, ranging from a working adult to a child six years of age, addressed their parents as vous. The younger children had their meals in the kitchen before the adults sat down in the dining room to meals that were always copious at lunchtime and included soup at dinner. A seamstress came to make alterations and repairs and do laundry and ironing every week, and a worker came to rewax and polish the parquet floors each fortnight. On Sundays after lunch, my American roommate and I were invited to have coffee in the salon. On one occasion, the entire apartment was opened up to become a single space for a boom (party) for the 16-year-old daughter, whose social set held such festivities on a rotating basis. The older daughter invited my roommate and me to spend the evening with friends at the university on the Left Bank. It was the sole occasion on which we used tu with the daughter, who was our own age. The following day, we were treated to ice cream from the party, a singular event during our seven-month stay. We were invited to this daughter’s wedding, which was to take place later that summer in the family’s château in Normandy. Twenty years later, I was invited to lunch with the host couple, who had moved to an apartment in the 17th arrondissement, and their adult grand-daughter, and the formality observed three decades earlier still held sway. BILINGUAL SCHOOLS IN THE U.S.
Kathryn Copeland, the founder of this unique culinary tour service, qualifies herself an orchestrator. She connects her clients to her many friends in France—and these friends aren’t just anyone: They own châteaux and in some cases are well-known chefs. Before she organizes each trip, she listens to her customers, figures out what they want to do and then tries to make it happen. In the past, her groups have stayed in luxurious châteaux such as Grimaldi in Provence and learned to cook with Marseille chefs renowned for their bouillabaisse. In her intimate tour sessions, always just a few people, “I’ll get everyone involved,” Copeland explains. “We’ll go to the market, I’ll give each pair 20 euros and I’ll ask them to buy specific items.” The group then returns with all the ingredients and makes lunch together. Here’s a chance to study in the town famed as Monet’s place of inspiration. Painter Gale Bennett and his wife Cello offer weeklong painting courses in English at their school, ArtStudy Giverny. Gale, with a reputation as a painter in both the U.S. and France, decided to start the program when he was invited to Giverny to teach a course in painting. He has been teaching seasonally in France since 1995. 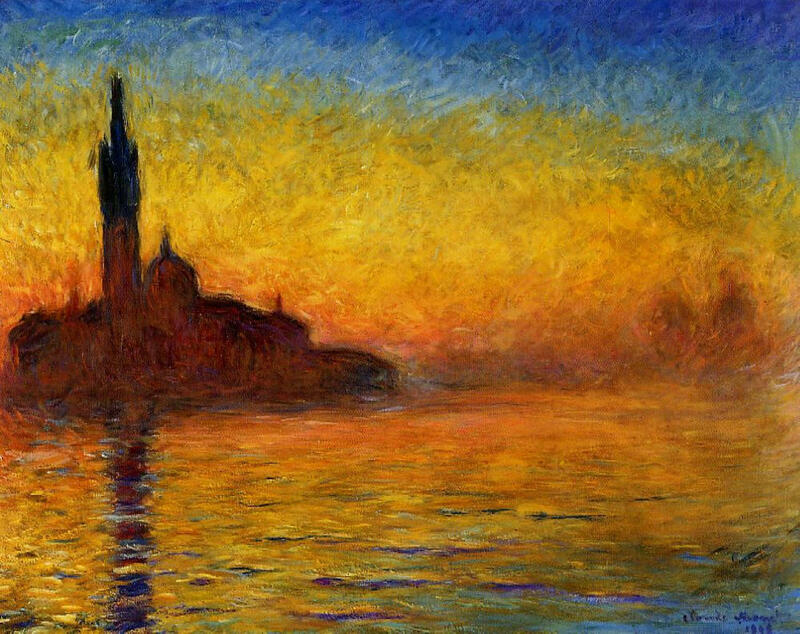 The courses, held from May to September, offer painting instruction in the morning, work time in the afternoon (the school has access to Monet’s famed gardens) and critiques in the evening. How to connect with other Americans in Paris, plus online resources for relocating in France. American Church and Franco-American Community Center65 quai d’Orsay, 7e, Métro: Invalides01.40.62.05.00www.acparis.orgMany social activities including sports and dance classes. WICE20 blvd du Montparnasse, 15e,Métro: Montparnasse-Bienvenue,01.45.66.75.50www.wice-paris.orgA nonprofit volunteer-run association of English speakers providing cultural and educational programs and services to the international community in Paris. Stimmler-Hall’s Paris newsletter/blogwww.secretsofparis.comHip news and leads from a U.S. journalist. France-USA Contacts (FUSAC)www.fusac.frA free magazine with classifieds targeting the English-speaking community. Lost in Francewww.lost-in-france.comGreat website providing practical information including very useful fact sheets on life the French way. Americans in Francewww.AmericansinFrance.netResources for people who would like to live or travel in France. Moving to France Made Easywww.moving-to-france-made-easy.comFind a house or plan a stay in France. Media Langues Caraïbes / GuadeloupeGuadeloupe, French West Indies+590 85.45.91www.medialanguescaraibes.net From €290/wk General and intensive language courses; tropical surroundings. Programs in business French, creole cooking, kayaking; various accommodation possibilities. Martinique Bonjour! Oakland Gardens, NY 718.631.0096www.learningdestinations.com From $1,129/wk Semi-intensive French courses combined with excursions; programs available for organized groups. Specialty programs in Creole, cuisine, percussion, fine arts. 2. Would you recommend the program to your friends? 3. What were the best and worst things about your stay? 4. What was your biggest surprise in France? Send your feedback to admin@lefrancophile.com with your name and contact information. We’ll weed out the promo and spam and bring your voice to next year’s study abroad group. McGill University English and French Language CentreMontréal, Québec 514.398.4172 x 0758www.mcgill.ca/eflc Call for prices Accredited courses for students registered in any academic program; summer programs available. Courses develop reading, writing, listening and speaking skills, critical thinking and cultural awareness. Montréal Language Exchange CenterMontréal, Québec 514.841.9195www.thetasteoffrance.com From CA$300/10 wks. Intensive, part-time and private courses, workshops and special programs; 3-7 students per group. Café Linguistique provides students space for informal, relaxed conversation. Bouchereau Lingua International Québec, Québec418 692 1370www.bli.ca Call for prices General immersion for adult students and businesspeople, written/oral language courses. Customized, group and one-on-one courses; affiliated campuses in Toronto and Montréal. FrancoForumSaint Pierre et Miquelon 508 41.24.38www.st-pierre-et-miquelon.com/english/francoforum.php Call for prices Learn French on a French island 15 km off the coast of Newfoundland. Group and individual courses. Hiking, sailing, birdwatching, water sports also available.